How long does my own hair need to be to have extensions? For best results, we recommend that your own hair is at least four inches long. What is meant by the term ‘virgin hair’? What is meant by the term ‘Remy hair’? ‘Remy’ hair extensions guarantee that all the hair’s cuticles remain in the same direction throughout the entire process. You can wear your hair extensions for a maximum of three months before they will need to be refitted. Can the extensions damage my natural hair? Damage only ever occurs if the application is poor or incorrect, or if the correct aftercare advice hasn’t been followed. Find out more about the damage-free techniques we use at Arabella Rose, plus our recommendations for aftercare. Before going swimming, we recommended that you braid your hair or pull it up into a ponytail to keep it from tangling. It’s best to wash your hair after swimming and use a spray-in conditioner. Hair sheds naturally on a daily basis. It’s normal to loose up to fifty hairs a day. Hair extensions don’t stop this entirely natural process. The hairs that are shed over a period of time become trapped in the links and released when the extensions are removed. Can I reuse the hair extensions after they have been removed? As long as the hair has been well-maintained, it can be re-tipped and applied again many times. Which areas do your clients come from? 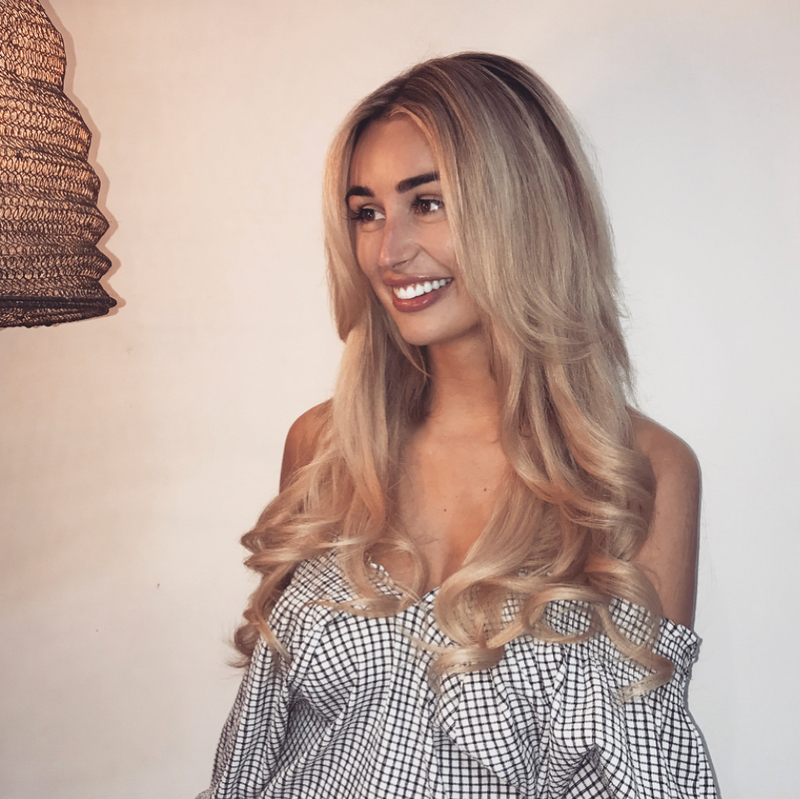 We believe we provide the best, most professional hair extensions that London has to offer and have many clients in the London and Buckinghamshire region. However, thanks to the reputation of Arabella Rose Hair Extensions Salon, we also attract clients from many areas across South East England – including Bedfordshire, Hertfordshire, Essex, Oxfordshire and Middlesex. Details of our location can be found on our Contact page.